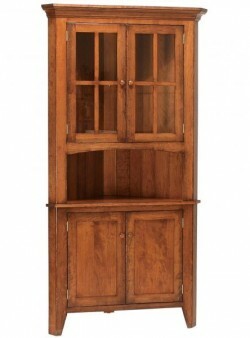 Both beautiful and practical, a hutch can fit seamlessly into the décor of your home. 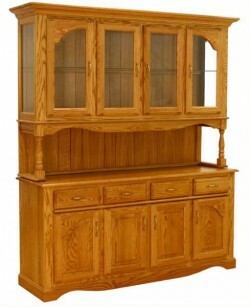 Used in dining rooms, kitchens, and even some living rooms—a new hutch from Amish Originals can be used equally as a serving, storage and display piece of furniture. 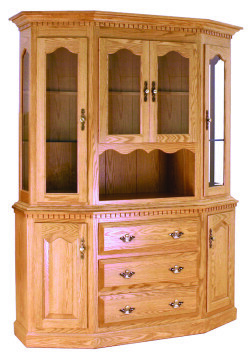 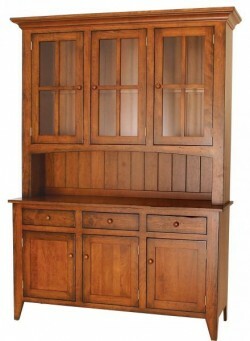 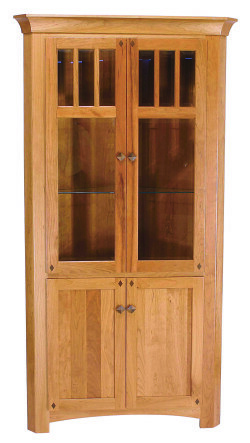 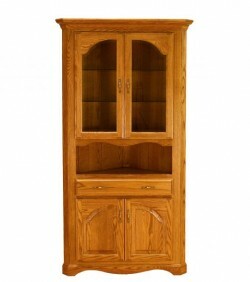 And each hutch, like all of the furniture from Amish Originals, is made-to-order, which means that customers can select from a multitude of options that will make the finished product completely unique and a perfect fit for your home. 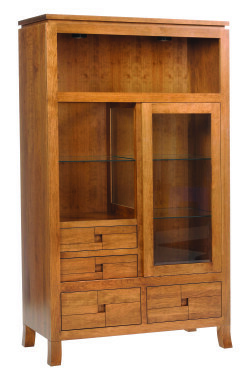 Styles range from modern to traditional; both corner and wall units are available in a range of widths and heights. 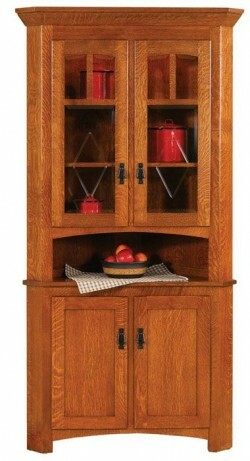 Other choices for customization include hardware, open and closed storage doors, stain color and wood species. 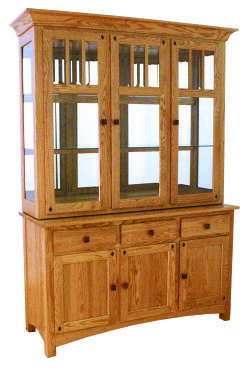 Every hutch from Amish Originals is made from solid American hardwoods like Maple, Cherry, Red Oak and Quarter Swan White Oak that have been harvested using environmentally sustainable methods. 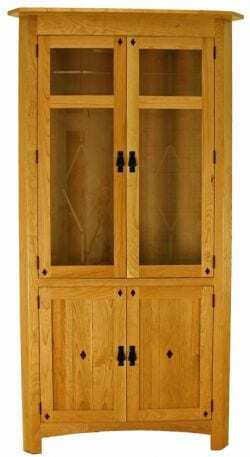 Additionally, hutches are fully assembled for delivery and pickup, and are transported from northeast Ohio’s Amish country packed with only re-useable materials. 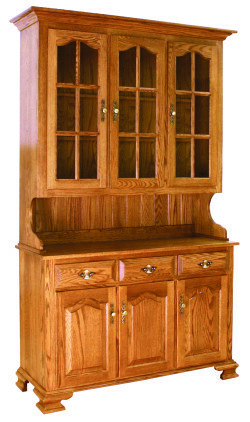 Amish Originals is proud to work with craftsmen who produce such fine, well-built products that will have a place in your family’s home for generations. 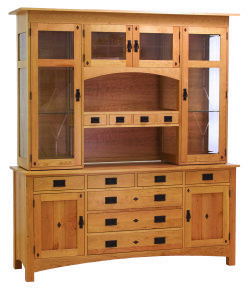 To learn more about the options available for your next furniture purchase, visit our showroom in Westerville, Ohio or call one of our sales and design specialists.